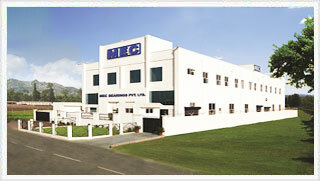 MEC was established in 1988 as a specialised manufacturer of High Precision Rolling Elements. Since the beginning, we have consistently demonstrated the ability to meet the most stringent quality standards by constantly upgrading our facilities and investing in R & D activities. Today, we are proud to be associated with major OEMs in the Indian and international market, with a strong presence in after market as well. 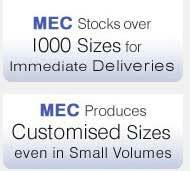 MEC produces wide range of rolling elements according to DIN 5402 / ISO 3096 standard, in Bearing Steel (Grade SAE 52100 or equivalent), having hardness (670+170) HV or (58+7) HRC after heat treatment. 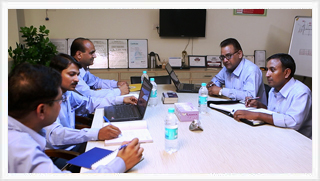 MEC plants are spread over an area of 60,000 square feet at Bhiwadi (Rajasthan), India. The location is at a distance of 70 Km from New Delhi and easily accessible by road. Our registered Sales Office is in New Delhi, the capital of India. 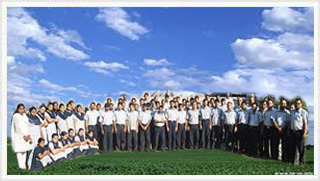 TEAMS: Highly skilled workforce committed to meet or exceed our customer expectations. PRICES : Highly competitive due to economies of scale. SERVICES : Professional, Systematic and quick communication is guaranteed. We at MEC work together with honesty and integrity, in an environment driven by passion to excel and satisfy our customers. We believe that 'Success', will ultimately be measured by our customers, choosing us because of their belief in our ability to meet or exceed their expectations of Quality, Price, and Services.